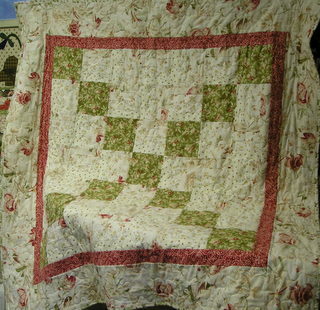 This new quilt was recently designed by Maryann for us here at Bayberry Quilts. Beginner Level. Quick to make and can be made with a variety of our focus fabrics. For more information stop in or call the shoppe.